Many tertiary education providers provide teaching staff with access to reading list management systems which assist in the supply of copyright compliant course readings to students, whether in hard copy course packs or by electronic distribution. Depending on your organisation, reading list management may take place through a separate application, an LMS plug-in, or through manual record-keeping; contact your institution’s copyright officer for further information. The correct use of these systems ensures that all copying for students of book chapters or journal articles is correctly recorded and information about what has been copied can be provided to CLNZ. 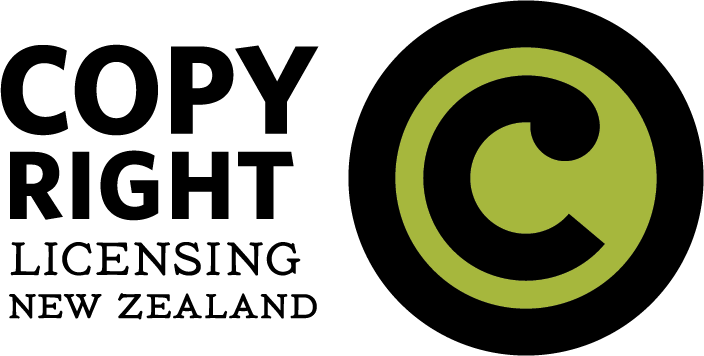 Correct recording ensures CLNZ can distribute the licence fees paid by the institution to the publishers and authors of the content that has been copied under the licence. Institutions licensed with CLNZ are obliged to record what is copied for students under the licence. Reading list management systems may also record the use in course materials of e-books or e-journals to which the organisation subscribes.